Once you have a well-designed website, what's next? Viewers simply won't find it without proper online SEO. 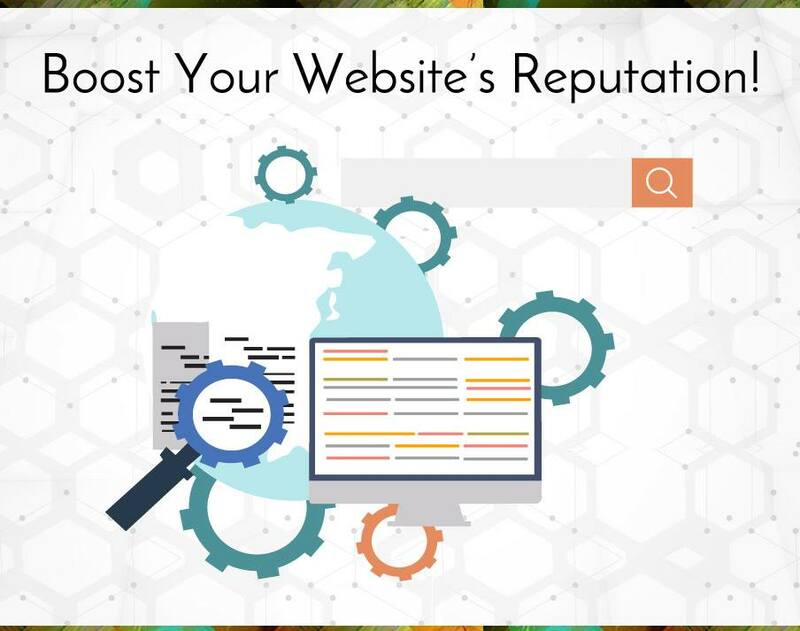 It's time to give your website a reputation. Use the most effective methods possible to show the world just how relevant your website is, and people will come knocking down your door. Effective SEO takes time and patience, but will be more than worth the investment once it starts working for you.